The child support guidelines are the basis for establishing just and appropriate child support obligations for Oregon’s families and children. With the help of the Guidelines Advisory Committee, the Oregon Child Support Program reviewed and updated its child support guidelines in 2013. The updated guidelines are clearer and provide more balance in calculating child support obligations. Visit the Child Support Guidelines and Calculations page for more information. Guidelines Overview – This overview contains sound and may take a moment to load. Accessing Online Account Information for Participants (PDF) » (English | Spanish)– A temporary Publication that DHS can provide to their customers who are needing assistance accessing their child support account information online. Case status – This online system provides the party’s name, the assigned child support office, whether the case has an order, and if there is a legal action in progress to establish or modify an order. The party’s Social Security number and date of birth is required to access this information online. 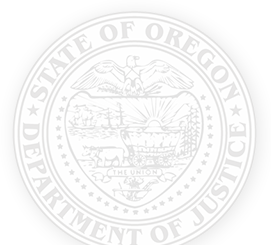 Request by phone or fax – If a child support case exists, the Oregon DOJ Division of Child Support will respond within 24 hours with case status information or confirmation that a case does not exist. 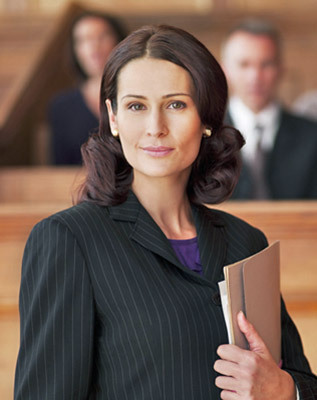 Requests require the names of both parties and their Social Security numbers if known.